Enjoy spill-proof sipping at work or on the trail with the 25 fl. oz. 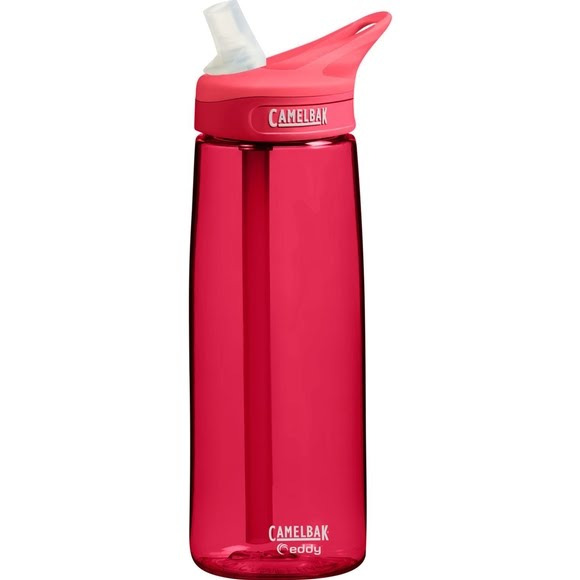 Camelbak Eddy™ .75L Water Bottle. With no moving parts that could lead to potential leaks this bite valve gets your water to you. Bicycling Magazine recently called this the "best bite valve on the planet" and it&apos;s also currently in use by NASA.